​"The Tauck Riverboat Cruise was a new experience for us. Our trip began with exploring Paris for a few days and then cruising along the Seine River for 7 nights. Paris Museums, Versailles, Honfleur, and Normandy's D-Day beaches were all partof this journey. Thank you Rachel and Ruth for your wonderful service and expertise in travel." Tauck - 7 night river cruise "Rendezvous on the Seine"
A romantic surprise vow renewal at Sandals Barbados. 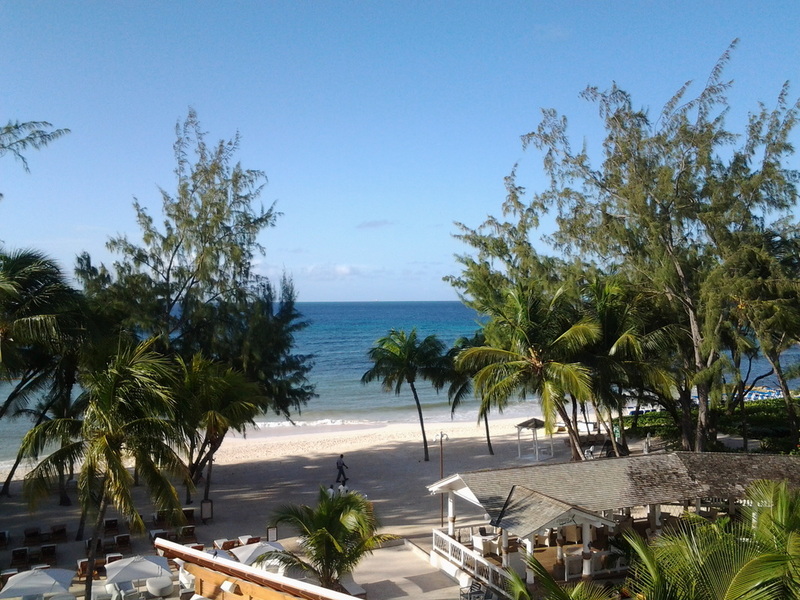 "Sandals Barbados was fabulous. The staff was top notch, the food was great and we had such a wonderful time. We were treated like family from the moment we arrived (thanks to you!) and left with many new friends. We look forward to returning there again. Thank you so much!" ​"We had the most AMAZING time! I just cannot put it in words. The people in Jamaica are incredible. I cannot wait to go back! We will be booking another trip with you in the next year or two. Thank you so much for helping us with the most AMAZING DAY EVER!!!!!! "Everything down there was beautiful and the wedding went perfect. I would highly recommend the resort to any future bride. The resort staff was so accommodating and friendly. The resort size is small enough that everyone can see where all the family was hanging out but not too small that you could go and be on your own away from others if you wanted. All of the restaurants were delicious. The staff was above and beyond anyone's expectations." 78-Day Grand Pacific and Far East Voyage cruise on Holland America with a 14-day extension from San Diego to Fort Lauderdale through the Panama Canal, finishing by meeting the family at Walt Disney World! What an amazing world journey! ﻿﻿﻿"We wanted to write and say thank you for all your help planning and booking our vacation to Sandals La Source Grenada. We had an amazing time! The resort was absolutely beautiful with great amenities, and the staff was superb. The food was also the best we have ever had at an all-inclusive. As you can see from the pictures, the views were spectacular, especially from our balcony! We enjoyed all the water activities and spent time snorkeling, sailing on the Hobie Cat, paddle boarding and more. The pools were loads of fun with volleyball, trivia, flip cup, and bingo. We also relaxed the days away soaking up the sun on the beach and enjoying delicious tropical drinks. 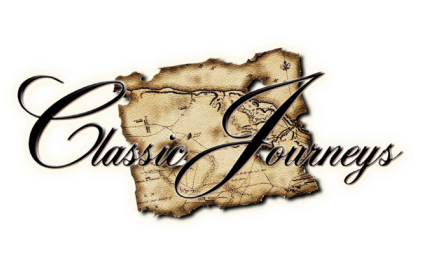 We are so glad we used Classic Journeys and we look forward to our next vacation. It can't come soon enough! Thanks again!" "Jamaica was beautiful, and the people were wonderful. We had an unforgettable time, that is for sure! My butler, Basil, made my bouquet fresh for me the morning of. It was sweet. Our photographer was a lot of fun. We will be going back to Jamaica! Thanks again for everything!" "Rachel and Ruth, Thank you so much for everything! You made wedding planning a breeze and it turned out even more amazing than I could have ever imagined! You both were very helpful and always returned my emails/phone calls quickly! I would highly recommend Classic Journeys to anyone planning a destination wedding or just an amazing vacation! Truly, thank you both for everything. It was beyond anything we ever imagined!" "Hi Ruth I just wanted you to know how very much we have appreciated all of our vacations that you have arranged for us. The entire family and now extended family and friend﻿s look forward to it every year. We can not say enough about the accommodations and level of quality. Thank you." "We had the best experience working with Ruth and her team in planning our trip and destination wedding at Beaches Turks and Caicos. Ruth was always so friendly and helpful. She was experienced in the location of our trip and in how weddings worked on the property. I could always tell she had my best interest in mind. We had a large group of people traveling as well, and she made all of us feel stress-free and as though it was all taken care of...and it was! Everything we requested or needed was taken care of and done so in a timely manner. I will continue to recommend Ruth and Classic Journeys to anyone looking for an experienced travel agent team." 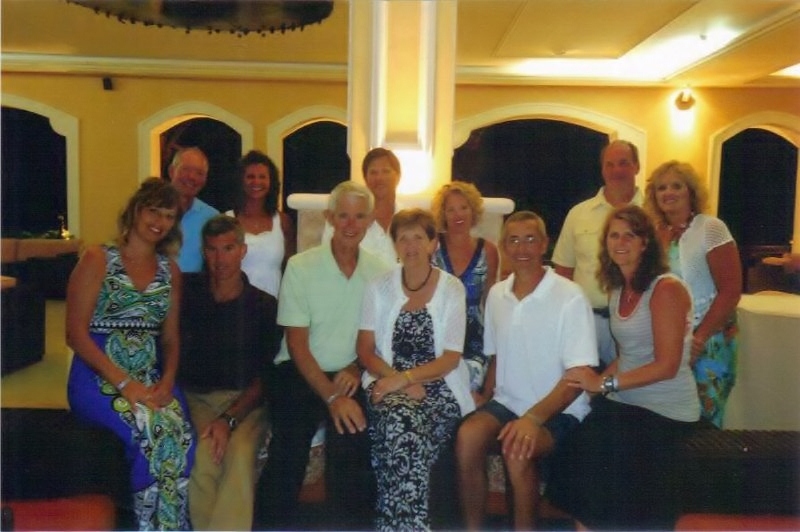 "I am so glad that my family decided to book our vacation through Classic Journeys. Ruth was awesome! I called one day to inquire about booking a vacation to Disney World, and I didn't realize how easy it was to use a travel agent! I told her our budget, what we wanted to do, and the dates we would like to travel. She called me back with a list of vacation packages made for me and my family and all within our budget too. I also asked questions, and Ruth was very helpful. I am so thankful that we took her advice. We had such an amazing trip that we are planning on going again next year! If you are planning a vacation soon, give Classic Journeys a call!" 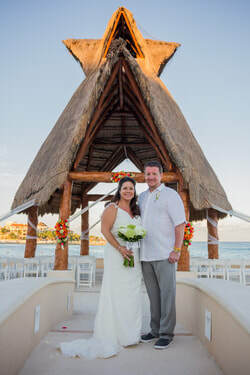 "We would like to thank Ruth from Classic Journeys for planning our wonderful trip to Beaches. We took our children and grandchildren from ages 6 - 21 for a Christmas vacation. Everyone had something to do. We felt so comfortable letting the little ones do their own thing and eat what they wanted when they wanted. The older ones could just hang out or do water sports. All the staff was great to all of us, especially the little ones. Our grandson wants to move to Jamaica. The kids gave us a special dinner for our anniversary. A great time was had by everyone!" "Thanks Ruth, it's always a pleasure working with you and we Love Beaches Turks"
Our trip to Majestic Colonial in Punta Cana was WONDERFUL! The resort was beautiful, food was delicious, and staff was courteous. We would go back in a heartbeat. Thank you Ruth for all your hard work in making a family trip for our 50th anniversary so memorable for us." "Our wedding in Jamaica at Beaches Negril was everything we wanted and more! Ruth did an exceptional job with us. She has so much knowledge and experience when it comes to the Sandals corporation. She had answers to all my questions and she worked her hardest to make everything go smoothly for our wedding! We are already planning our next vacation through Ruth! There really is no other option, she is the best!"